Caliper Test is used for hiring, team building and training purposes. Caliper Test of Personality helps the employers to make bold decisions for their organizations during job screening process. The psychologists analyze the data that you provide to a caliper personality test and build a profile of your hidden qualities. The managers not only measure their own needs but also hidden strengths and weaknesses of the potential employers. The structure of the Caliper Personality Test is based on the comparison. The performance of the toppers is made a touchstone. And with this, all remaining profiles are compared. The ideal profiles are continuously updated. There is a profile of the top performer for you to whom you would be examined. The real work is correct comparison. Your area of interest is taken for comparison. First of all those traits are recognized that are identified in qualify ideal performer. Then a comparison of the top and trivial performers is made. In this way, an ideal profile is deduced. This pattern is used for employment guide. This method quickly identifies required qualities for you. The psychologists can measure your strengths and weaknesses, and the data can be used for your career development. The ideal profile of top performers is tested through different reliable methods and sources like interviews, job performance analysis, and competency. 1. 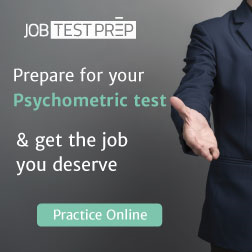 The Caliper personality test helps the employers to get the most suitable candidates for the offered slots. 2. It helps the managers to get the cream of the applicant pool. 3. Either it is the hiring process, or on job evaluation, the CPT can assess the personality for all the purposes. Employing a high rank or recruiting on this test decides the worth according to the circumstances, as long as you need and when you need it. 4. The testers often claim for guaranteed results which may not be accurate. But caliper personality test is an impartial, transparent and reliable instrument to measure your potential performance. 5. 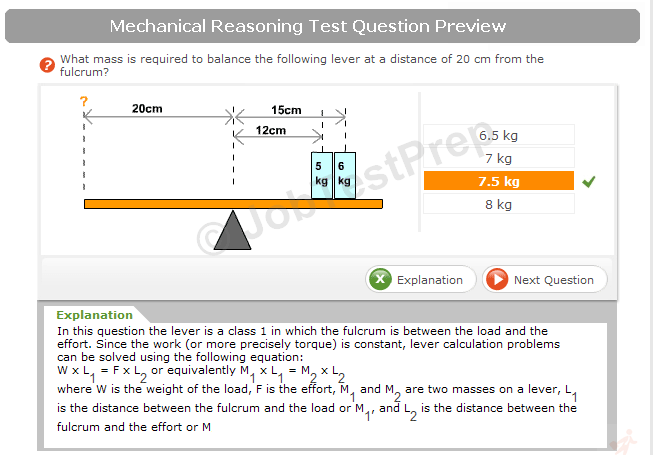 This test carries information about organizational approach before putting the subjects in the psychological session. Demands and supplies are readily comparable. 6. Not only job screening but even after selecting the caliper test profiles help the managers. They build teams as per your strengths and weaknesses and adopt a suitable approach to get the best. 7. A complete method of business team building is the combination of individual counseling and knowledge of the team working at present. As a result, team members know each other better, gain insight of each other and resolve the issues more fruitfully. It adds to their strengths, and they love to work together. 8. The Caliper profile test provides parameters for training also. It tells you that your such and such workers are feeling embarrassed. Your management needs reforms and other things like this. It not only diagnoses the depression but also recommend remedy through training programs. There are many strengths of Caliper test of personality. Its most strong argument is its weakest issue too. The caliper test makes a comparison of your abilities with a touchstone profile. No one can be a replica of another person. Similarly, your profile can't match to another pattern in the world. You might have a different level of different capabilities, so there would remain a chance of error. To face the challenges of the business world today a concerted effort of a team is the Basic need for the success. The success can only be achieved if there is the least chance of conflict and performance is at the top. The caliper test helps to get the prescribed goals and targets. To encounter the Caliper test quickness of mind and exposure to skill training is necessary. You should always be alert to the need for the occasion. You should never be lazy during a psychological session.